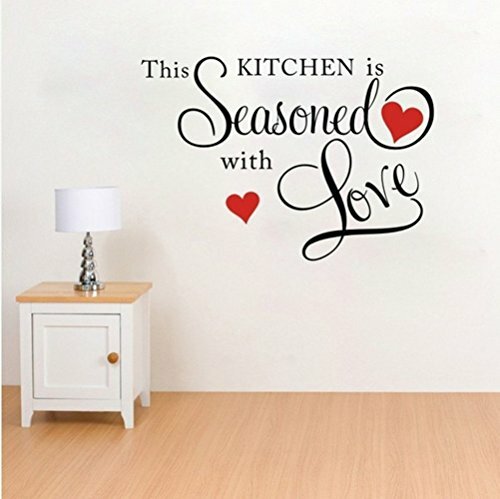 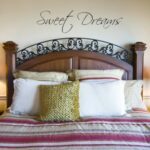 Feature: These peel and stick wall decal will go on any smooth flat dry surface, so you can even decorate furniture, doors, windows, floors, tables....No sticky residue is left behind and certainly no repainting. 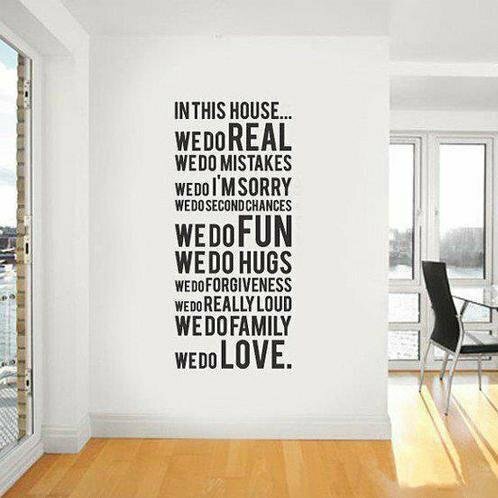 Note: Please allow up to 6-8 weeks on newly painted surface. 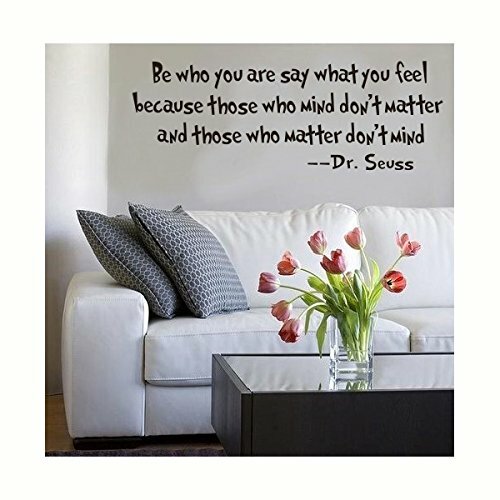 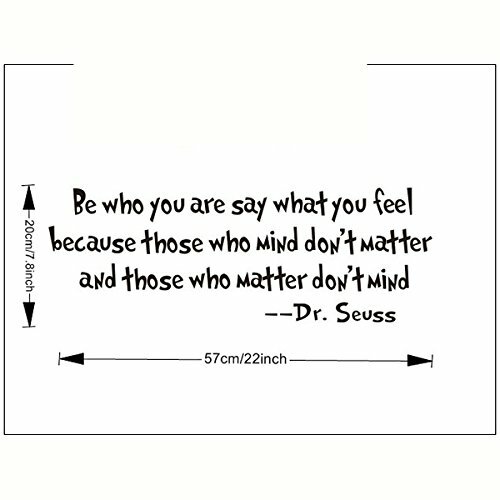 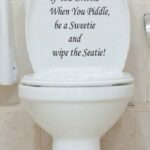 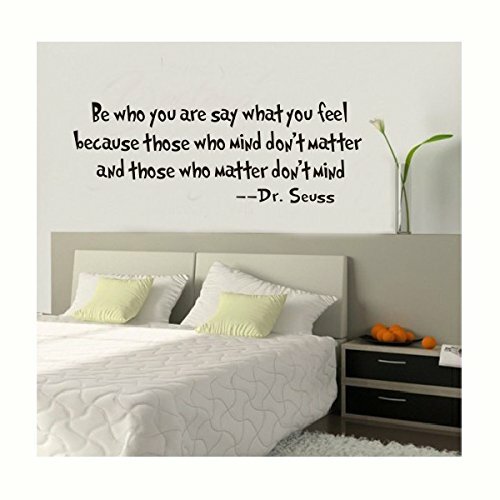 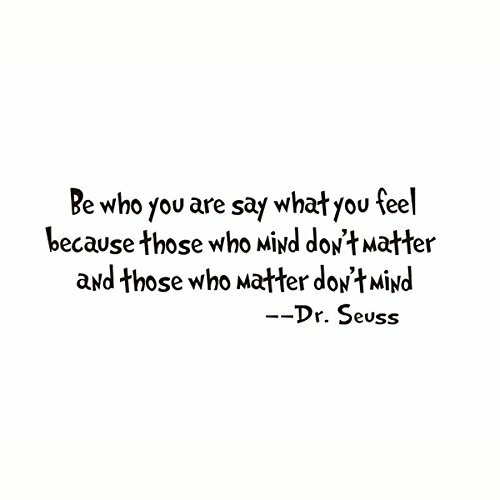 Be the first to review “Be Who You Are Say What You Feel Words Dr. Seuss Wall Art Quote Decor Decal Sticker” Click here to cancel reply.